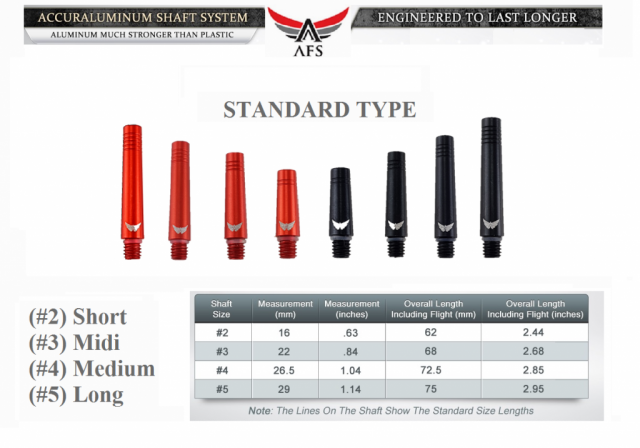 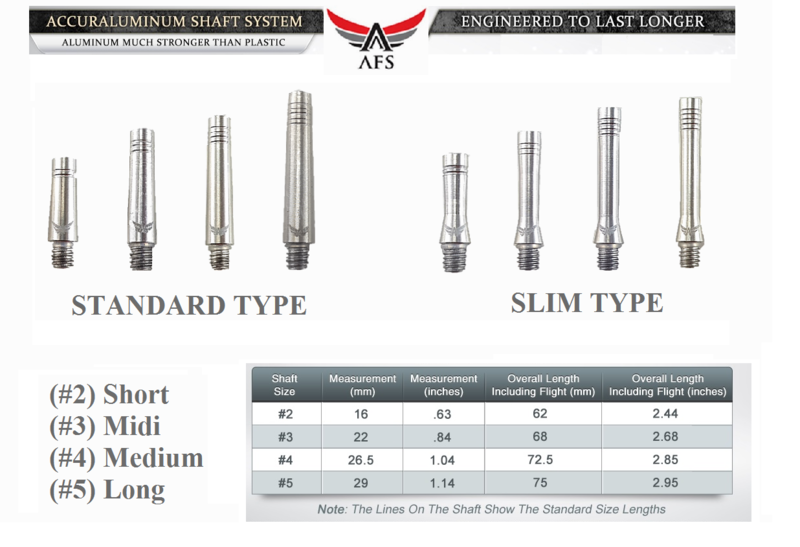 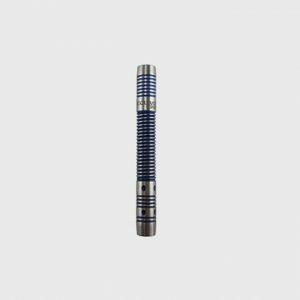 AFS Shaft Systems include three high-performance shafts engineered for balance and stability. 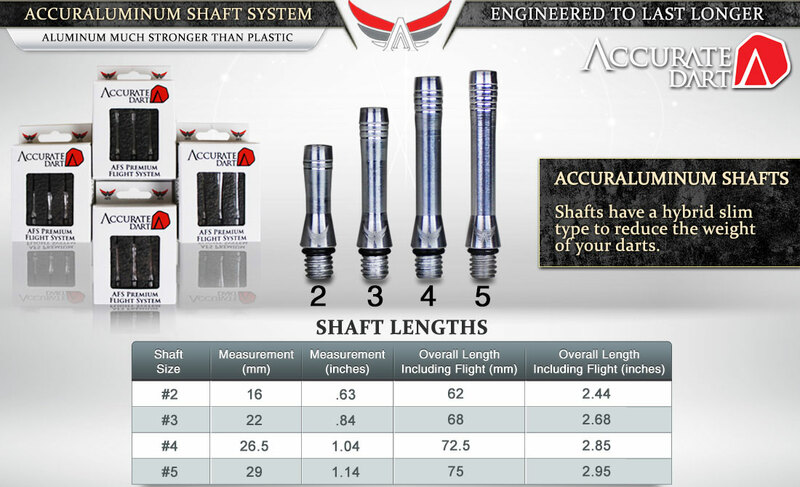 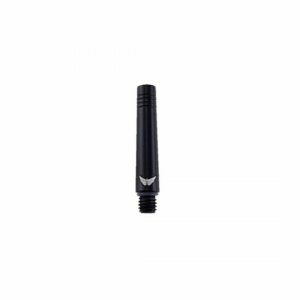 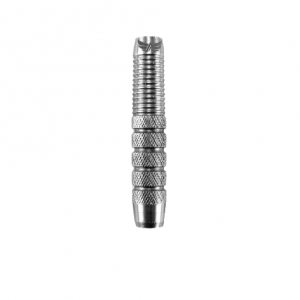 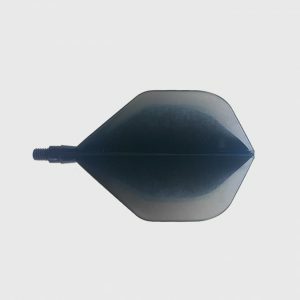 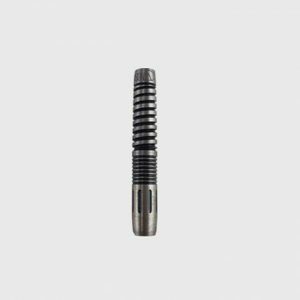 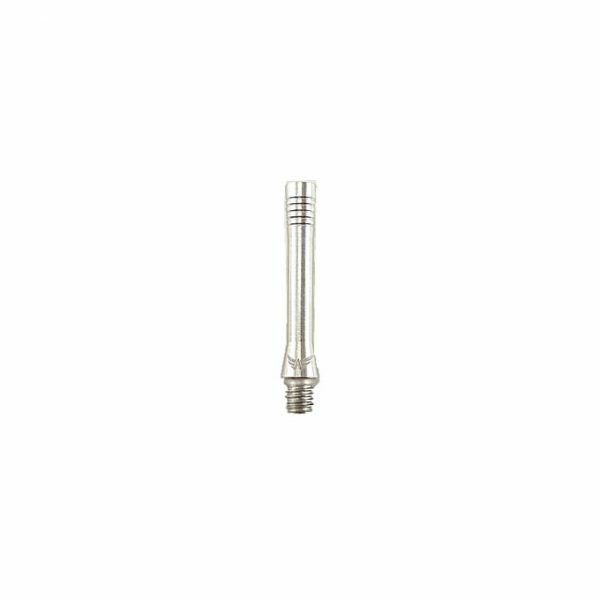 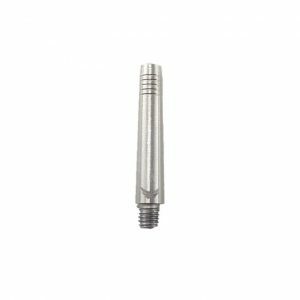 These are recommended for improved precision and control with soft tip and steel tip dart barrels. 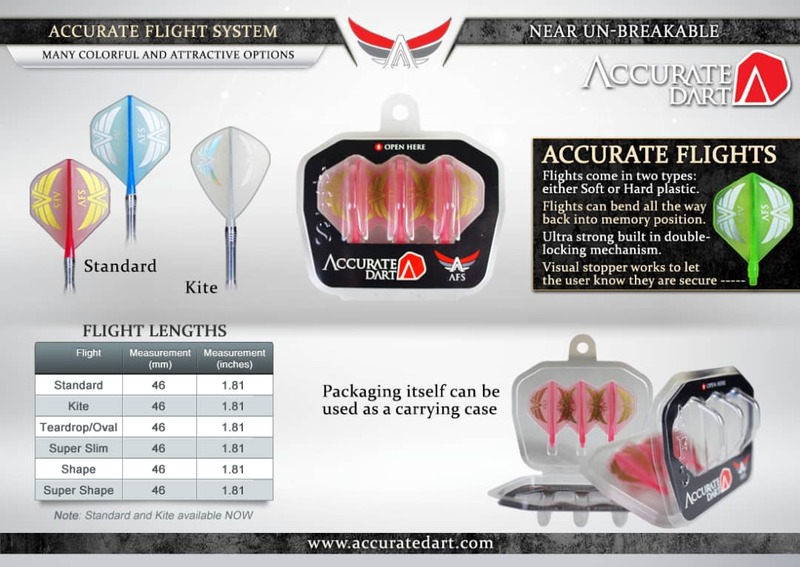 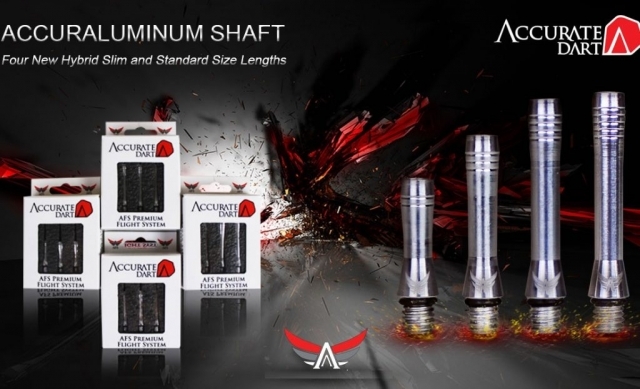 Incorporate with specially-designed AFS Flights for best performance and Accuracy.